Yes, we do develop code. 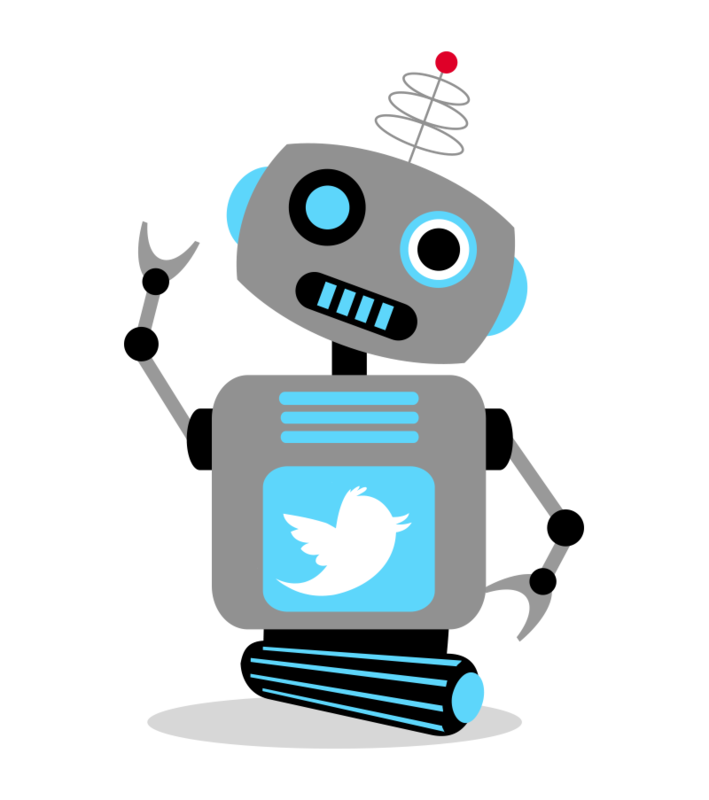 CloudCIO use a TwitterBot code written in Python and also via labnol.org to curate and aggregate RSS feed content and tweets from Cloud and Security companies we believe produce quality content you might be interested in. 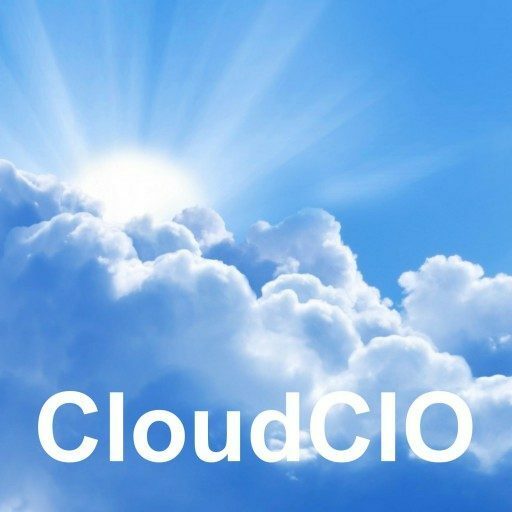 These feeds can be found here in our news pages, and on our twitter site @Cloud_CIO_. We also acknowledge our use of the fantastic Ample Theme (and the child theme we have created for our Ample customisations). Survey Monkey and Zapier have also formed part of our application inventory and we happily endorse the following plugins that help our site and others we develop keep safe and functional: Advanced iframe, Meta Slider, Duplicator, Wordfence, WPTouch and Quiz And Survey Master. We also write code that accesses the WordPress API’s to perform specific application requirements. We’re happy working in Python, PHP, CSS, HTML, XML, JQuery, in fact, if you can name it, we can probably do it!